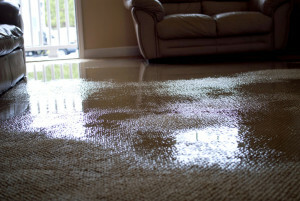 During a flood cleanup, the indoor air quality in your home or office may appear to be the least of your problems. However, failure to remove contaminated materials and to reduce moisture and humidity can present serious long-term health risks. Standing water and wet materials are a breeding ground for microorganisms, such as viruses, bacteria, and mold. They can cause disease, trigger allergic reactions, and continue to damage materials long after the flood. Children are different from adults. They may be more vulnerable to chemicals and organisms they are exposed to in the environment. Long-term increases in humidity in the home can also foster the growth of dust mites. Dust mites are a major cause of allergic reactions and asthma. Be patient. The drying out process could take several weeks, and growth of microorganisms will continue as long as humidity is high. If the house is not dried out properly, a musty odor, signifying growth of microorganisms can remain long after the flood. The cleanup process involves thorough washing and disinfecting of the walls, floors, closets, shelves, and contents of the house. In most cases, common household cleaning products and disinfectants are used for this task. FEMA also suggests the use of disinfectants and sanitizers on the ductwork for the heating and air conditioning system, if it has been flooded. Disinfectants and sanitizers contain toxic substances. The ability of chemicals in other household products used for cleaning to cause health effects varies greatly, from those with no known health effect to those that are highly toxic. Read and follow label instructions carefully, and provide fresh air by opening windows and doors. If it is safe for you to use electricity and the home is dry, use fans both during and after the use of disinfecting, cleaning, and sanitizing products. Be careful about mixing household cleaners and disinfectants together. Check labels for cautions on this. Mixing certain types of products can produce toxic fumes and result in injury and even death. If possible, use an all natural cleaner; Absolute Flood Response proudly utilizes Benefect. Lead is a highly toxic metal which produces a range of adverse health effects, particularly in young children. Disturbance or removal of materials containing lead-based paint may result in elevated concentration of lead dust in the air. If you know or suspect that your home contains lead-based paint, contact a certified remediation company, such as Absolute Flood Response, for detailed information or questions. 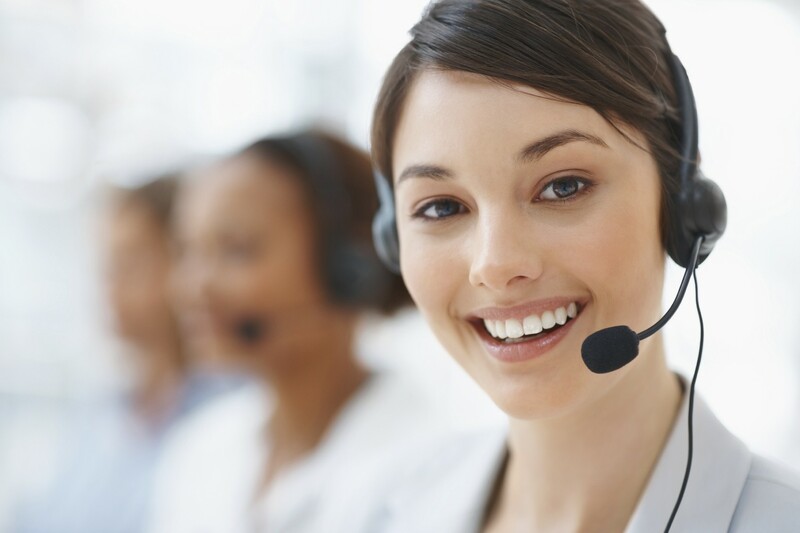 Call and speak with a specialist 24/7, Pacific time (except Federal holidays) at 1 (702) 243-5663. Special thanks to the EPA for this info!